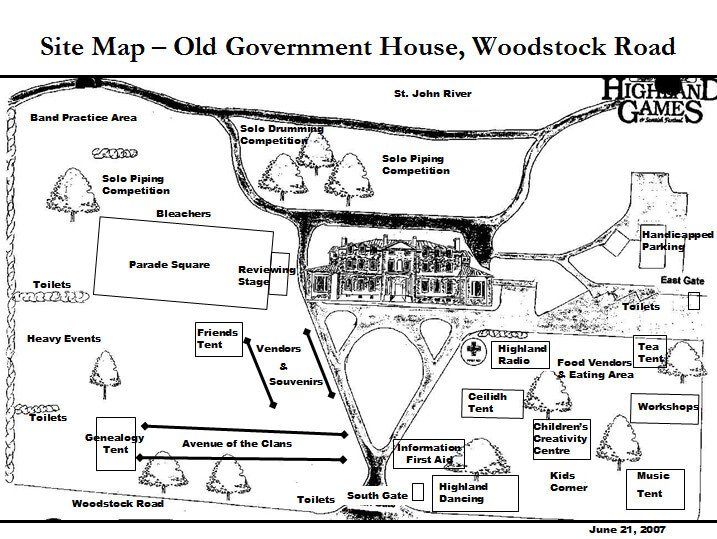 The New Brunswick Highland Games Festival is located on the beautiful grounds of historic Government House, residence of New Brunswick’s Lieutenant Governor, the Honourable Jocelyne Roy Vienneau, ONB. Her Honour is also the Patron of the Highland Games Festival. Opening in 1828, Government House is nestled along the banks of the St. John River and provides a magical setting for the Highland Games. Government House is open for tours. 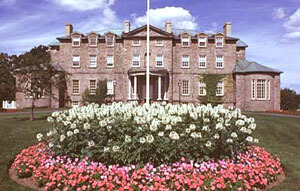 Government House is located at 51 Woodstock Road, Fredericton. 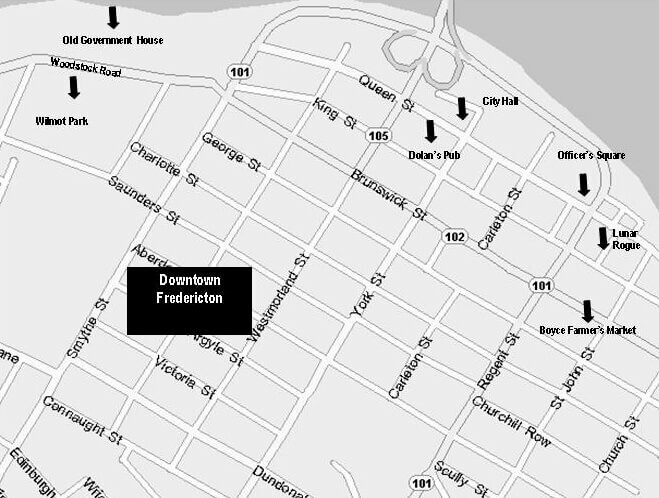 For additional information on the Fredericton region, such as accommodations, restaurants and other amenities, services and attractions, please visit: www.tourismfredericton.ca. For additional information for New Brunswick, please visit the provincial website at: www.tourismnewbrunswick.ca.